The question, "After Christmas, what's next?" leads us to the twenty sixth of December every year. 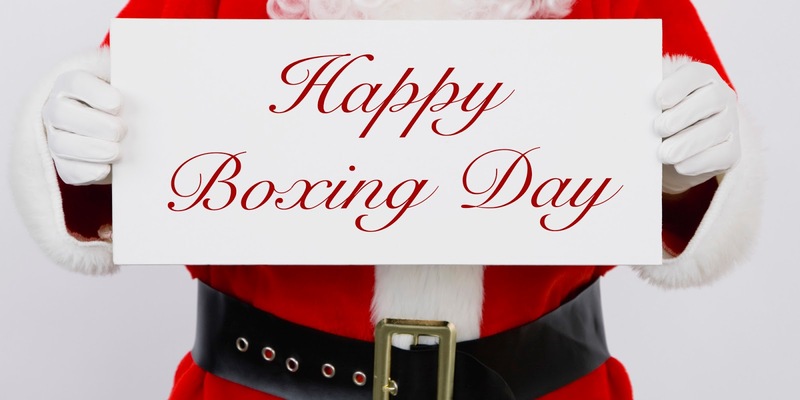 All around the world, we have the day for the exchange of gifts (boxing day) to be hallowed. In this part of the world, it remains of of our National Holidays. So, you have me here sitting in the corner of my room in wonder of that special gift I'll give to everyone dear to me. My thoughts run from every item I can imagine. The other thing that stares me in the face is matters and gifts that these loved ones have reminded me over again about. I recall vividly my little sister say "I'll need a pair of pink shoes for a gift" and a friend of mine says "I'll query you if I don't get those boots"